Looking for a soft yet alluring change? 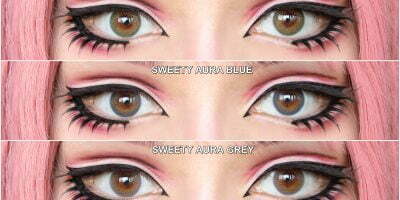 Try Sweety Lurve Blue green. The specialty of these lenses is the exciting fusion of blue & green. These lenses are neither pure blue nor pure green. The outer rim appears frosted which helps enlarging your eyes softly. The absence of any harsh design elements make them look real against your eyes. 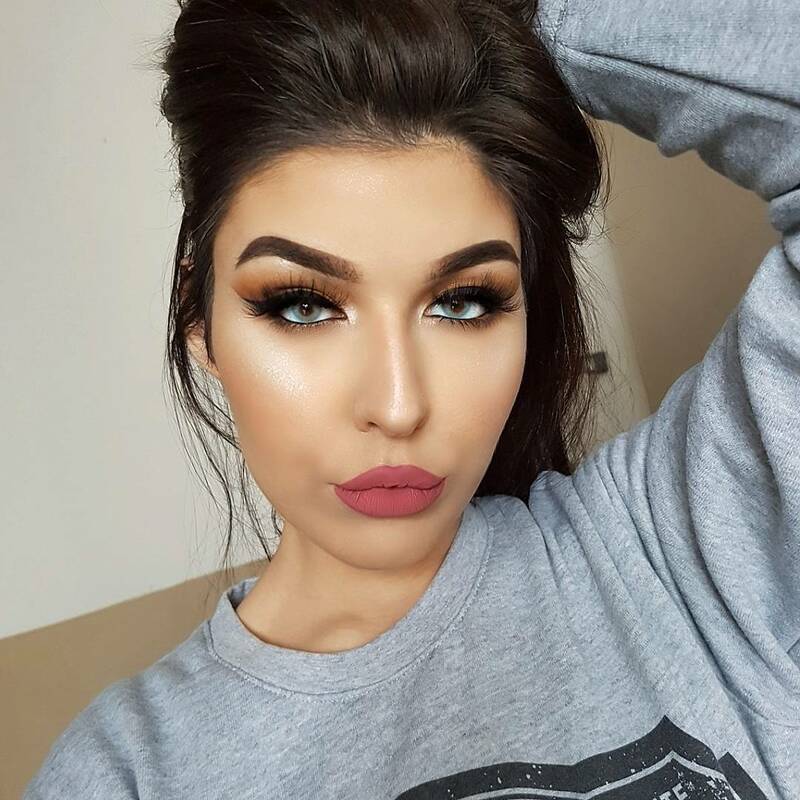 The lenses blend flawlessly with dark eyes, appear loud & prominent yet do not scream “fake”. Try these lenses for a noticeable change that gets you seen just the way you deserve!